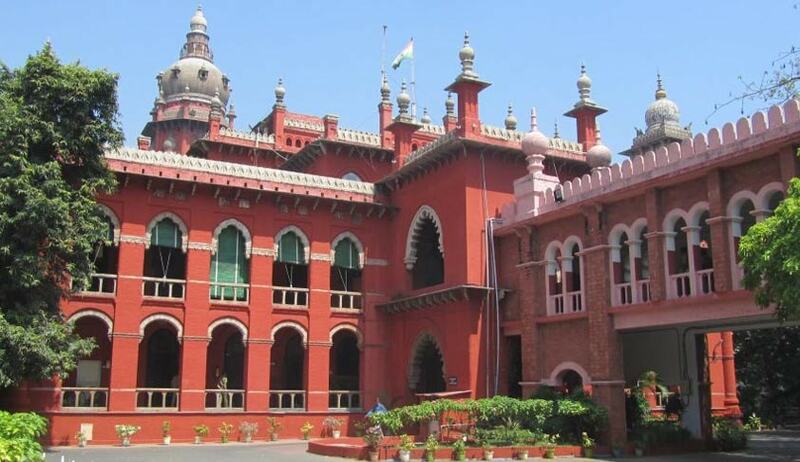 Madras High Court has dismissed a Criminal Revision Petition filed by a Husband against the order of Family Court which directed him to grant maintenance at the rate of Rs.5,000/- per month to his wife and daughter. The Counsel for the Petitioner argued that his client is a poor postman and he is taking care of a very big family, consisting of aged old mother, widowed sister, their children. What he was getting after deduction, is only Rs.20,499/-. His wife is employed in a shop in Madurai. She is also earning. But the counsel for the respondent/wife submitted that there is no evidence that the wife is earning. She has a 2 years old kid. It is not that their mother is being taken care of by petitioner alone. He himself admitted in evidence that his other brother also contributes for the maintenance of their mother. Therefore, the maintenance granted by the Trial Court cannot be faulted.